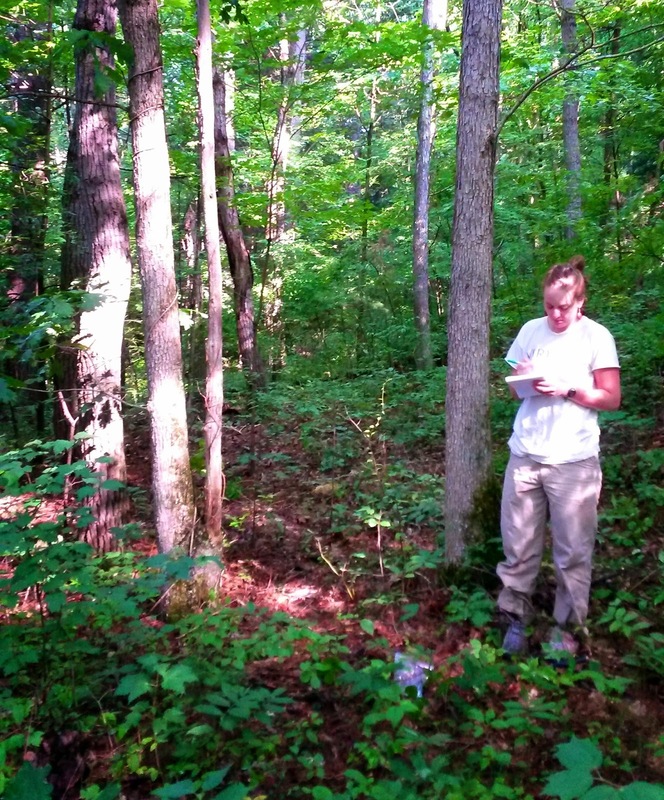 I have joined a phenology study along the Appalachian Trail under the direction of the Appalachian Trail Conservancy. As the Nature's Notebook website explains, "Phenology refers to key seasonal changes in plants and animals from year to year—such as flowering, emergence of insects and migration of birds—especially their timing and relationship with weather and climate." 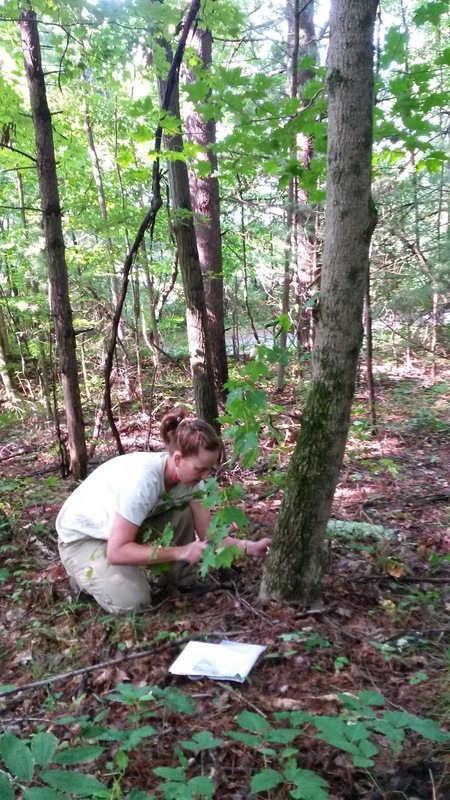 I will be observing and monitoring the changes in three tree species: red oak, white oak, and sugar maple. So every week I will visit the site and check the same trees, two of each species, and note the fall, winter, spring, and summer changes. Some of those changes are: change in leaf color, loss of leaves, bud development, emergence of the leaves in the spring, etc. and tagged them so I always check the same tree. my observations to their website. has a number so I don't get confused! 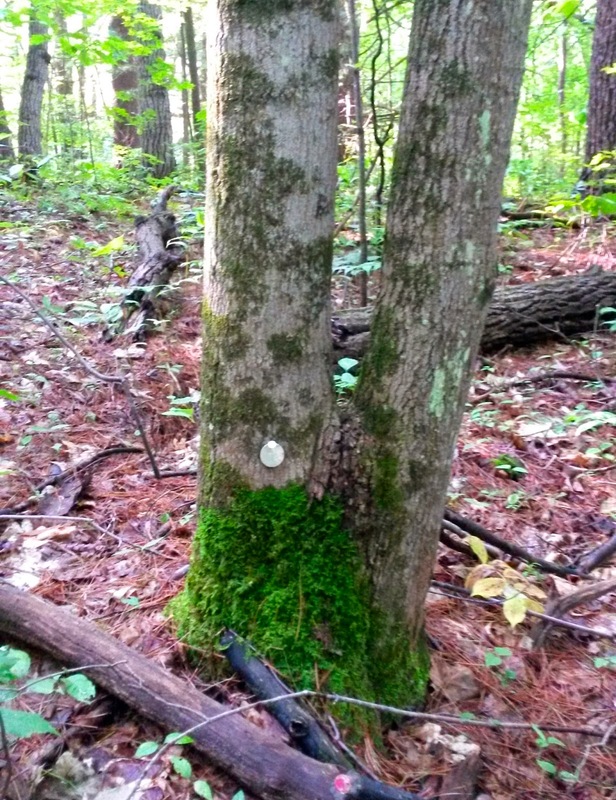 The Nature Conservancy is monitoring sights such as mine all up and down the Appalachian Trail corridor. The data will be used by, for example, scientists in various research projects, land managers, and policy makers. This will be a long-term study. It's fun to be a part, albeit a small part, of this project. Oh hi! Thanks for all your help!